As if Yahoo wasn’t having a enough of a hard time already Google has now ousted it and now become T-Mobile preselected search provide of choice within Europe. The move has happened after Deutsche Telekom and Google have now made a deal and Yahoo has been released from T-Mobiles search provide that started back in 2008. 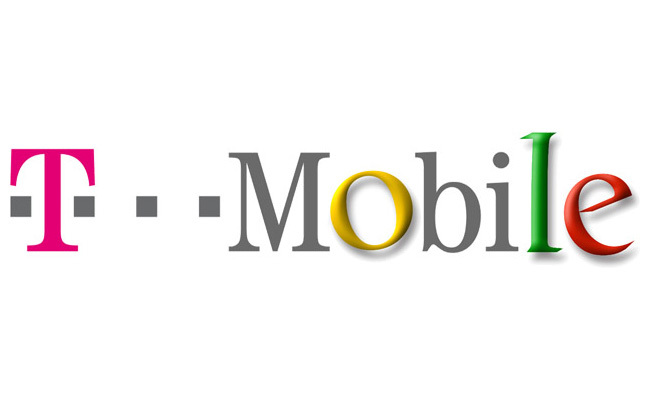 Following on from Google displacing Yahoo from its position as search partner for T-Mobile USA earlier this year. Google search will now be accessible via the T-mobiles homepage “web’n’walk” portal and from the handset idle screen, with the service being optimised for mobile use.